Representational State Transfer—REST—is the stuff that modern APIs are made of. If you or your team use REST or are planning to use it for your projects, the php|architect Live! Virtual REST Summit will help you take your knowledge to the next level and fully understand what is so great about REST and what makes it the ideal choice for most web-based APIs. Start with the basics, “What is REST?” Understand that REST is not a technology, but a way to organize resources and act on them. Next, spend some time understanding HTTP, which is at the core of REST. Go beyond GET and POST and understand the full set of commands at your fingertips and the advantages that come with making full use of the infrastructure that powers the web. Next, we will look at the principles of REST, building on your newfound knowledge of HTTP to understand how REST leverages various web technologies to provide a highly performing API environment that is scalable and predictable. We’ll also explore key concepts, like Hypermedia and HATEOAS. Finally, we will close up with a look at practical REST implementations, with tips on getting up and running quickly and efficiently, regardless of whether you’re starting from scratch or adding a new API to an existing project. BIO: Ben Ramsey has been developing web software since before it was cool. He is an author, speaker, and user group organizer who shares his passion for hypermedia APIs and craft beer every chance he gets. 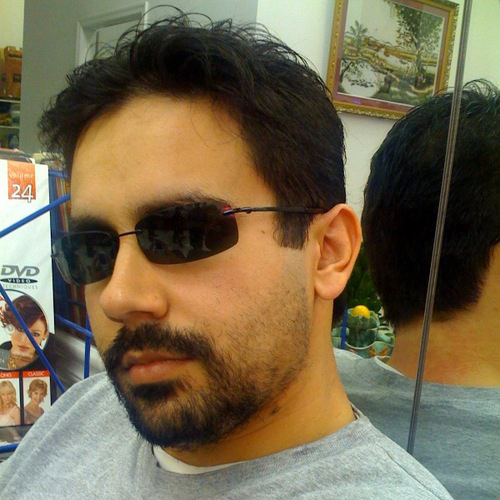 He is a Software Architect at Moontoast, where he leads development of their services layer. ABSTRACT: Hypertext Transfer Protocol (HTTP) is the protocol of the Web. From static HTML pages to massive web services, everything we do as web developers has some relationship to this protocol. To effectively create services that use the Web, we need a deep understanding of HTTP. This talk goes beyond a surface understanding of GET and 200 OK to explore how an intimate knowledge of HTTP can lead to more efficient applications utilizing the Web in a RESTful way. We’ll cover topics such as content negotiation, hypermedia, caching, and conditional requests, as well as recent developments in efforts to update HTTP. 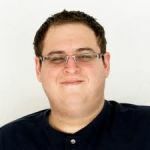 BIO: Davey Shafik, a PHP developer with over a decade of experience, is a longtime contributor to Zend Framework and PEAR, as well as being responsible for PHP Archive (PHAR), a core component of PHP 5.3. He lives in Florida with his 7 (!) cats and is happily married. ABSTRACT: Now you’ve got the theory, lets look at implementing it. Using FRAPI, the REST API Framework for PHP, we will explore how to implement APIs from scratch, as well as how to expose your legacy applications in a RESTful way. Additionally, we’ll look at how to test your APIs so you can refactor, enhance and add new features without the fear of breaking your clients applications. 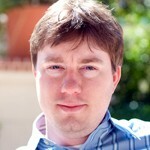 BIO: Keith Casey has been a developer for over a decade and helps organize various tech communities. Previously, he was a professional agitator within the Washington, DC until he decided to explore Austin, TX in 2010. ABSTRACT: Most people use “REST” as if it’s the winning term in buzzword bingo without any understanding of what it actually means. Companies implement pretty urls for their APIs and consider their “make API RESTful” task complete. Even when we’ve talked over and over about how to implement the key principles, we often leave out the explanation of “why?” In this session, we’ll take some time to go back to basics and discuss the benefits and potential of doing it the right way. 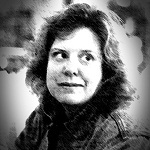 BIO: Kirsten Jones has been working in software development for almost 20 years. After starting her geek life as a systems administrator and tool builder, she moved into software design at Cisco, where she stayed for several years before jumping into the Web 2.0 revolution. ABSTRACT: Creating an excellent API means making something that’s usable and understandable for developers. You need to create a schema that makes sense, ways for developers to explore the API, and allow your developers to leverage existing libraries wherever possible. I’ll cover the resource maps for the LinkedIn and Netflix APIs as well as discussing the (less RESTy) selection languages each uses to allow developers to refine their queries.